The horror/thriller genre has become rather stale for me in recent years, most just haven’t been able to capture my attention anymore. The last movie in that genre that I reviewed, Green Room starring the recently deceased Anton Yelchin, is easily the best I have seen in a long time. 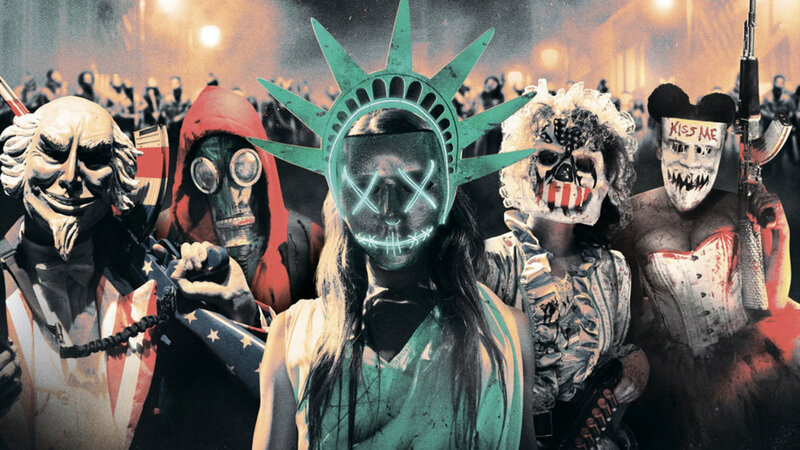 However, there has been another series of films that has half-heartedly maintained my interest, the most recent entry being The Purge: Election Year.